Professionally printed full colour Car Magnets. Easy to apply and remove. Perfect low cost branding method. You will be visible where every you go. Simply email your information or a design. We will send you a proof design for a final look over. Free 30 min setup. No artwork charges! 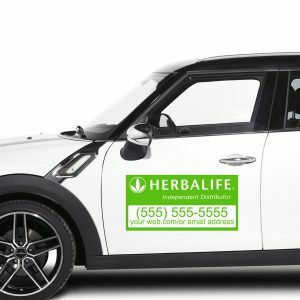 Magnetic signs are better known as car magnets and are a great way to add branding to your vehicle. Also called magnetic car stickers although technically they are not stickers. Door magnets are printed in full colour and made from vehicle magnet sheets 0.85mm thick. These magnetic signs can be used as tailgate magnets or any metal surface where vehicle magnet sheet will hold. Car door magnets are low cost. Easy to install and remove. These door magnets are movable between vehicles. Car magnets can be very visible in a parking on on the road, displaying your information. It is not permanent especially if you drive someone else’s vehicle or wish to use your vehicle for other purposes. The door magnets are durable in most weather conditions but should be kept clean. Car magnets are easy to put on or take off. 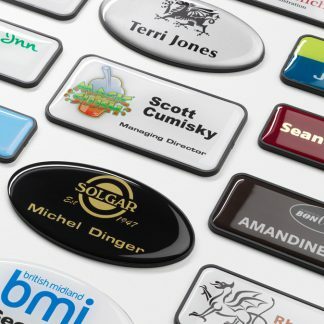 Ideal for when you wish to quickly add your details to a vehicle or remove the car magnets are not needed. should be installed completely flat to the body. If your car magnets are bent or lifted in any way, your vehicle magnet might get blown of by wind while you are driving. 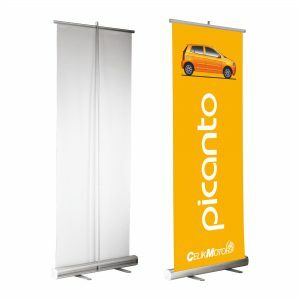 Magnets for vehicles are most often offered in popular sizes like 400x300mm or 600x400mm. Vehicle magnet can be custom made to a size you may require. Abstract shapes are also possible through laser cutting. It is essential to remove your door magnets often. Especially when you wish the vehicle. Make sure not dust or dirt gets trapped between the body of your vehicle and the car door magnet. Also make sure the vehicle magnet are kept dry and clean to avoid rust or water stains from setting in. Click here to send us a message via the Contact Us page or click here to send us a email.